in the Namaqualand. 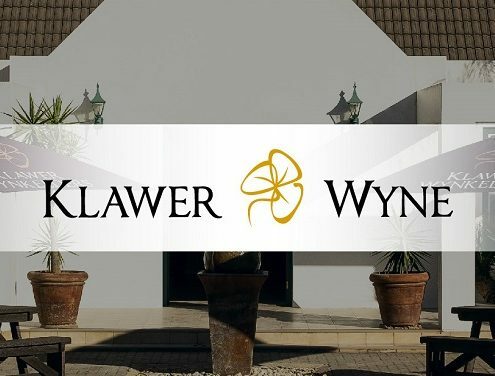 Klawer lies 15 km north of Trawal and developed around the railway station servicing the Olifants River Valley. Most of the surrounding farms, vineyards, orchards and fields are irrigated with water supplied by the Olifants River Irrigation Scheme. The town has a population of about 6 000. The name “klawer” is Afrikaans for sorrel. 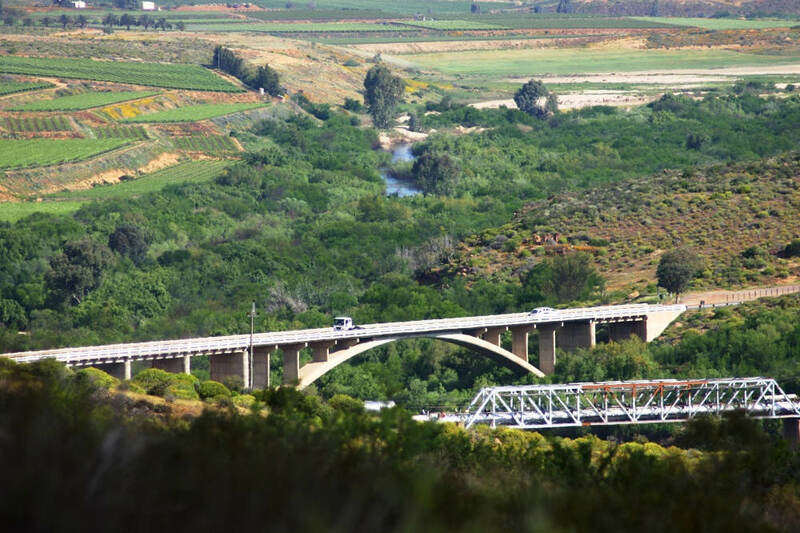 Trawal is the southern gateway into the Namaqua West Coast Tourism region, and lies on the Olifants River. 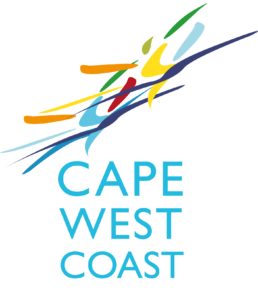 The settlement’s economy is largely based on wine farming and is also home to the largest organic winery in South Africa.